IRVING, TX. 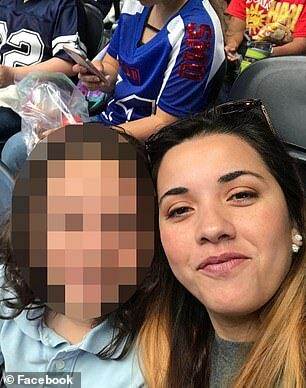 (THECOUNT) — Johana Villafane has been identified as the Irving, Texas mother-of-two mauled to death by her pit bulls while they were held over biting another individual. 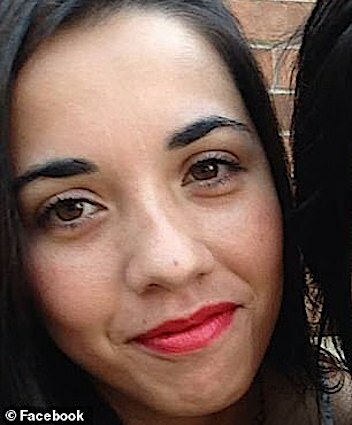 Villafane, 33, was visiting her pets at a Texas animal shelter where they were being quarantined, when she was attacked by animals at the O’Connor Animal Hospital in Irving on Saturday morning. 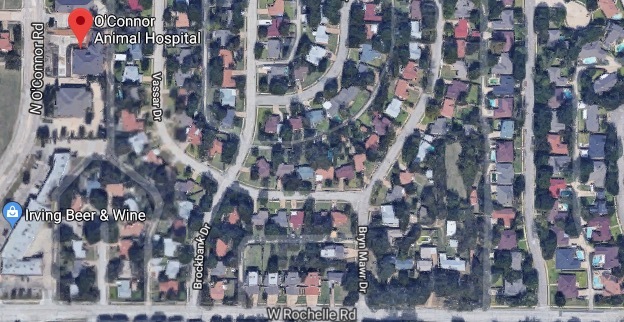 Villafane was feeding the dogs and walking them in an exercise area, located at, 3014 N O’Connor Rd #100, in Irving, TX, when they fatally attacked her. Police said they were forced to fatally shoot the two dogs because their ‘continued aggression’ was preventing them for getting Villafane medical attention. Villafane was rushed to hospital with severe injuries but she later died, according to DailyMail. Geo quick facts: Irving is a Texas city just northwest of Dallas. The Irving Arts Center offers changing art exhibitions, outdoor installations, theater productions and concerts. Dominating the center of Williams Square is Robert Glen’s “Mustangs of Las Colinas,” a bronze sculpture of 9 wild horses galloping through water. The faithfully restored Ruth Paine House Museum explores the 1963 assassination of President John F. Kennedy – wikipedia.